Women are making strides to advance their careers in the male-dominated industry of craft beer making. The beer making industry has been dominated by men for decades. Advertisements and commercials have created a skewed image of women and their relationship with beer — ranging from their taste in beverages to their ability to properly brew a “cold one.” Despite this portrayal, women have joined forces to make their presence known. According to the Brewers Association, women consume around 30 percent of the craft beer on the American market, and women ages 21-24 consume around 4 percent of the total craft beer volume. This makes them one of the biggest demographics of the American craft beer industry, proving their “seat at the bar” is necessary. They’re not only drinking a significant portion of the craft beer volume, but also taking over positions in all aspects of the industry, proving they can be just as successful as men. 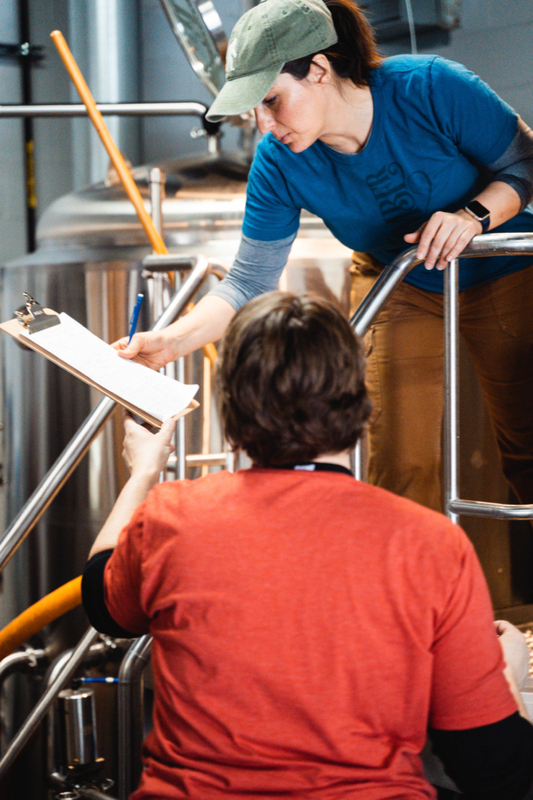 A study from Auburn University indicated that in 2014, women made up 29% of all brewery workers. However, with a surge in women-owned breweries this number is expected to have risen. Leonard and her husband started brewing in their home to experiment with different flavors. “I love cooking and so I loved taking different flavors of beer and mixing them together” Leonard describes. They would take their in-home brews, enter them into competitions, and oftentimes come away with awards. 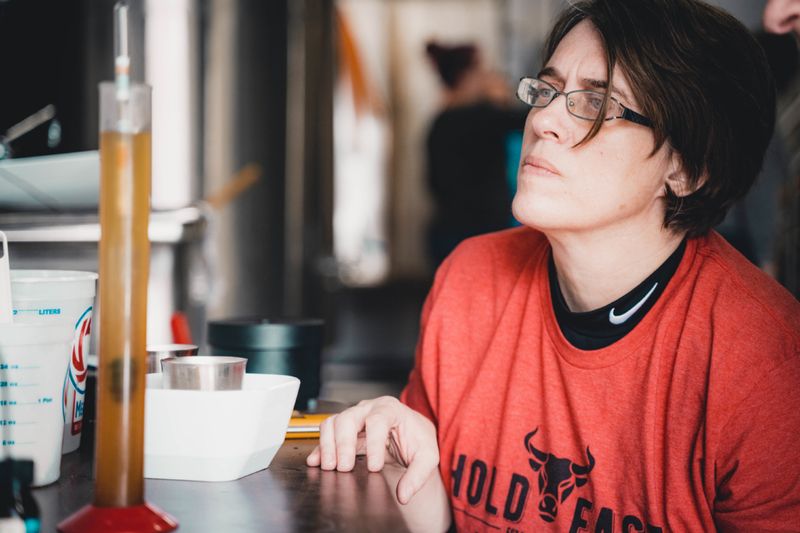 After moving to Springfield from Denver, Leonard noted how she and her husband noticed there were several beers on tap at restaurants, but there were hardly any breweries – discovering a large gap in the market. Leonard knew this was the moment to take her brewing skills and showcase them into a full-time commitment. What started out as a brewery with eight beers has now flourished into one that features 18 different beers, one wine, and a kombucha from a local source. Since the opening of Tie and Timber Beer Co., Leonard said several breweries have opened with female owners, head brewers, and assistant brewers. Women, like Leonard, are empowering each other to break the status quo and join the field. One group that has supported this movement is Pink Boots Society (PBS), an organization for females in the beer-making industry. 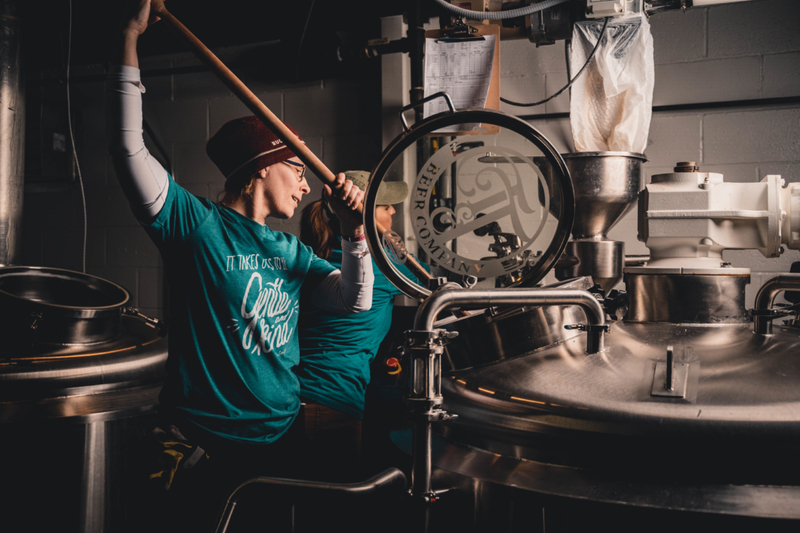 “We aim to be the primary resource for ALL women who earn an income from beer, from front of the house to back of house, to CEO’s through Production, from Sales to Distribution, Tap Rooms, and all the behind the scenes that it takes to bring beer to market. 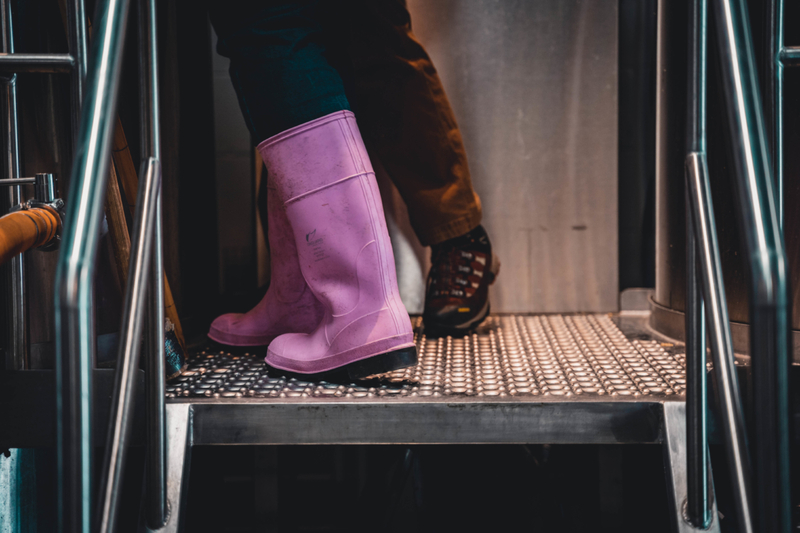 We encompass all aspects of the beer; from grain to glass,” Laura Ulrich, current President of Pink Boots Society describes. Started in 2007, the idea for this group came about from Teri Fahrendorf, founder of Pink Boots Society, while she was conducting a national brewery road trip and met Ulrich along the way. Ulrich describes how she was out to dinner with Teri one evening when the idea for Pink Boots Society came about. “Teri wanted to create a group specifically for women beer professionals,” Ulrich notes. And thus the organization was born. The idea for the name came from a pair of pink rubber boots Teri wore while conducting her road trip. 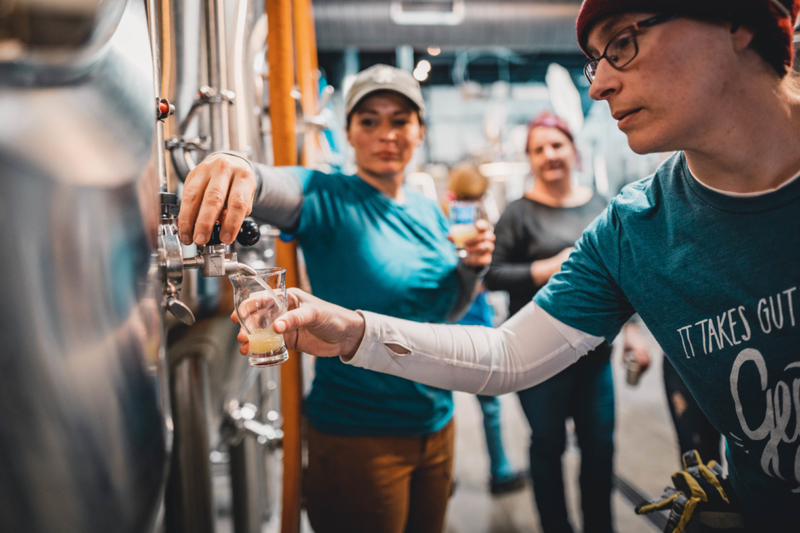 With chapters in major cities in the Midwest, Pink Boots Society provides seminars and educational events for female brewers as well as scholarships for their members. Ulrich states scholarships are their greatest membership asset as they allocate financial support to their members to either kick-start their business or advance their careers in the brewery making industry. 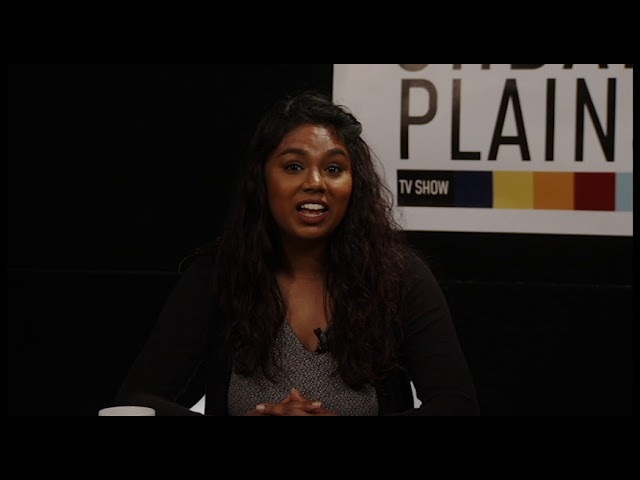 “With 23 [scholarships] provided in 2018, there is bound to be something for everyone to help them with their career,” she said. Ulrich also added one of the biggest ways PBS makes a communal impact is through their collaborative event called Pink Boots Collaboration Brew Day. What started as an idea from a member wanting to create profiles of women in the industry has now grown into a national event. 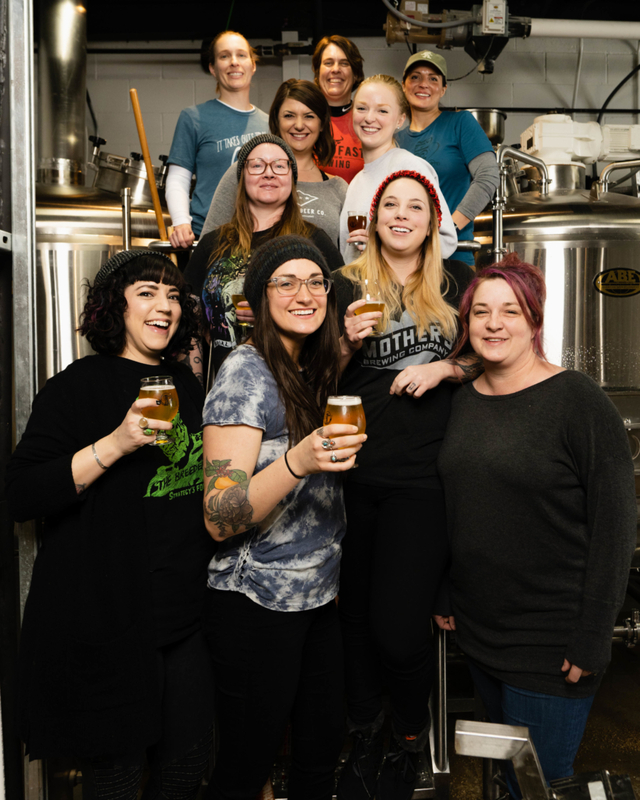 On or around International Women’s Day, chapter members gather at supportive breweries, put on their pink boots, and brew a beer together to celebrate women and their accomplishments. Money from the event is used to provide educational scholarships and programming for PBS members. 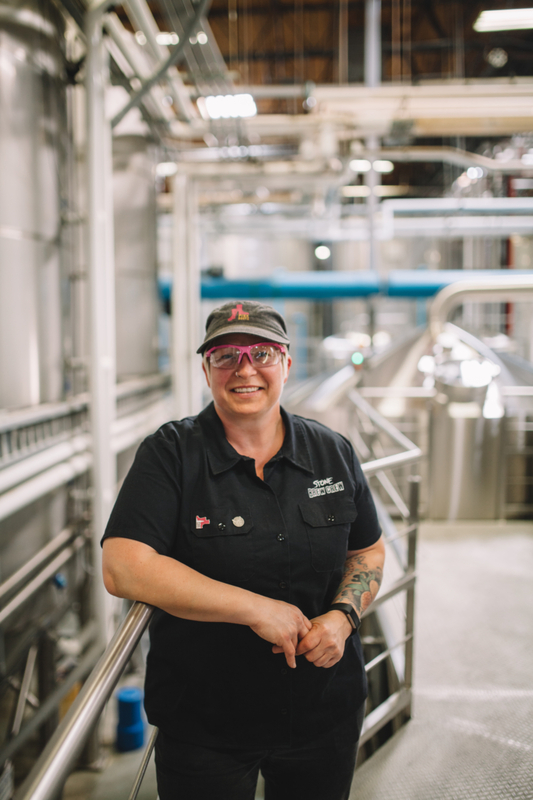 “This day is special because it gives women in all aspects of the industry a chance to pull up some boots, hop on a platform and make beer,” Ulrich notes. Jennifer Leonard and Carol Mcleod and Susan Mcleod, owners and brewers of Hold Fast Brewing, held their own Pink Boots Society’s Collaboration Brew Day on March 3rd and 4th. 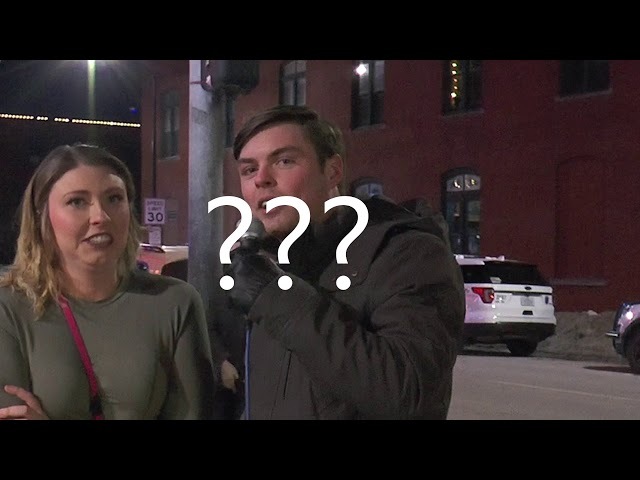 “We celebrated International Women’s Day, launched the Springfield chapter of Pink Boots, and brewed beer, what an inspiring and motivating time,” Leonard said. The specialty brew created during the Pink Boots event will be sold in-house at Tie and Timber Beer Co. and at a select bars and restaurants in the Springfield area. To find other locations hosting Pink Boots Collaborative Brew Day Events, search PBS’ map here. To learn more about Teri’s brewery road trip and the start of Pink Boots Society, you can read her blog here. Women from the Missouri chapters of Pink Boots Society participated in a Collaborative Brew Event on March 3rd and 4th to celebrate International Women’s Day. The beer created during the two days event will be available at the end of March. Photos courtesy: Heart and Soul Media SGF. Photos used with permission of Heart and Soul Media SGF and Laura Ulrich.